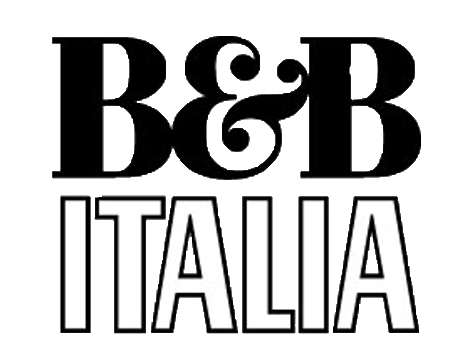 B&B Italia is a leading Italian company in the international world of designer furniture for both home (B&B Italia Home Division) and contract (B&B Italia Contract Division). The company distinguished itself from its inception for its innovative industrial approach to manufacturing in contrast to the small traditional artisan competitors typical of the sector. Based in Novedrate (Como), north of Milan, the firm’s prestigious headquarters were designed by Renzo Piano and Richard Rogers in 1972. 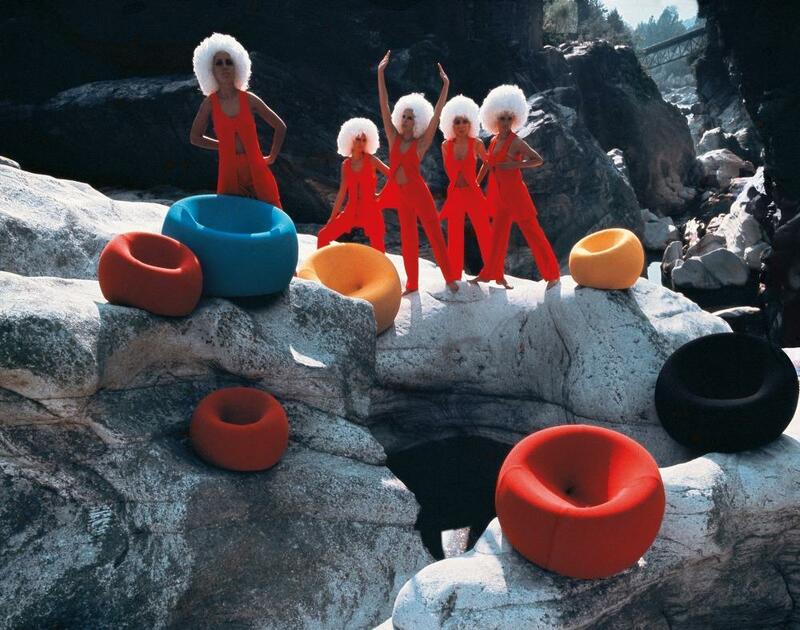 B&B Italia’s products have contributed to the history of Italian design. A history based on technology, creativity, and that inherent style that has made Italy famous throughout the world.